Cottenham Village College is an inclusive school, with a significant number of students with a range of additional needs. Each faculty at the college aims to meet the needs of all students by providing them with an accessible and appropriate curriculum. Some students will require additional support in lessons and work will be matched to students’ abilities and aptitude. Diagnostic tests aid the development of appropriate programmes. 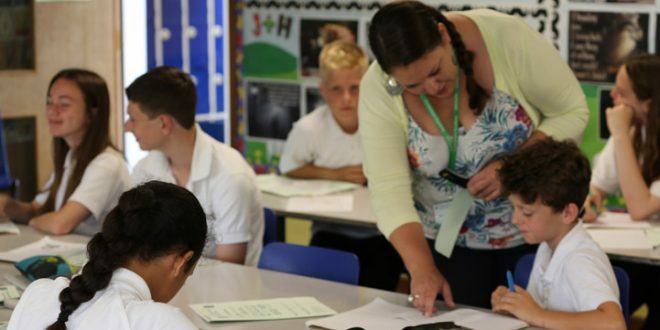 During the summer term, primary school teachers liaise with the college staff, other professionals and parents in order to assess the degree of support which may be required, particularly for students with a statement of special educational needs. The emphasis is on working together in partnership to meet the individual needs of students with an increasingly wide range of ability. A copy of our policy on special educational needs is available from the student services office. To view the Special Education Needs and Disabilities Report, please follow this link. The College makes special provision for our most able students. We aim to meet the needs of these students within the curriculum, as well as provide opportunities for enrichment beyond it.